I fly out on Friday 24th January around lunch (Sydney Time) and with the miracle that is the International Date Line it see me in San Diego mid morning (US Pacific Time) on Friday 24th January. This gives me a couple of days to enjoy some of the sights of San Diego (and recover from a 14hour flight and a -19hour time difference). 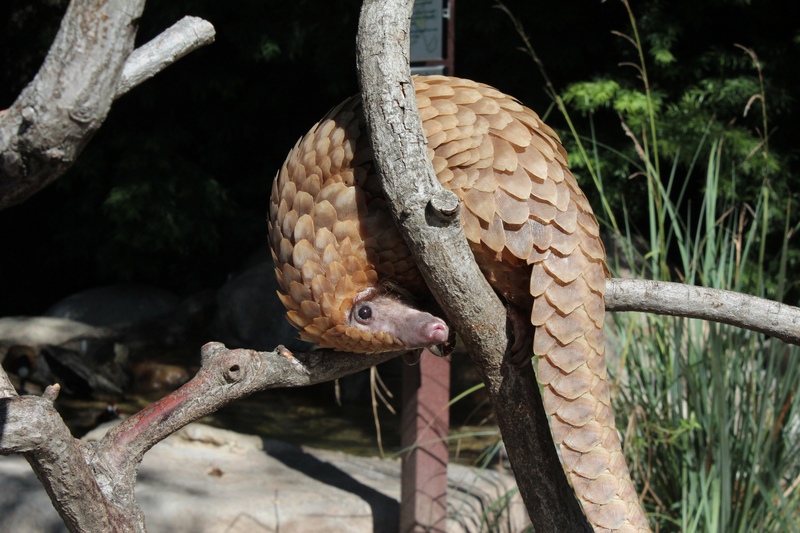 Matt Lorono (Product Definition Manager at SolidWorks Dassault Systemes) on the, The SolidWorks Blog has a list of attractions to see in and around San Diego. 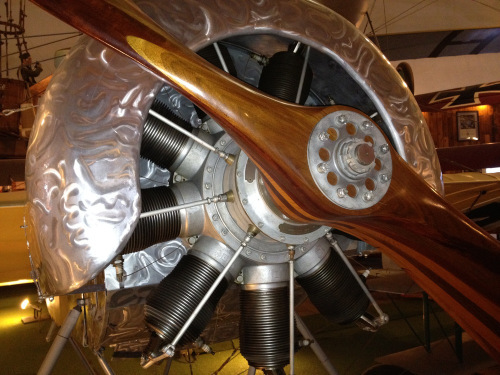 I can certainly recommend the San Diego Air & Space Museum when here for SolidWorks World 2012 I had time to visit. It is well worth heading up the hill to Balboa Park and it’s various attractions. An added bonus was Free Wi-Fi in Balboa Park around the Exhibition and Museum area. San Diego Zoo is a world class teaching Zoo and I see they have now completed the new “Australian” exhibition. Whilst I think I can bypass “that part” I can highly recommend spending the day there. At this stage I don’t have too many hard plans for these free days, I think I’ll just play it as it comes along. I do have one appointment booked for Saturday but at this stage I don’t want to say too much apart from it involves Volkswagen and Electric Vehicles! It should be interesting! 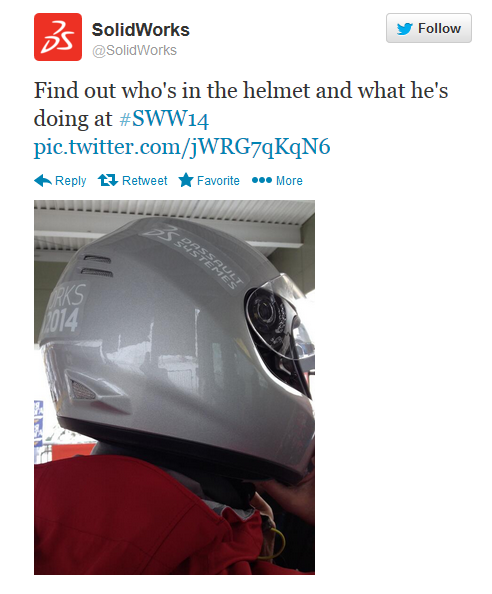 SolidWorks announced today the location of Tuesday’s night Special Event……..drumroll please ……. ♪♫♪♫ ♫♫♪ …….. Embarcadero Park (located just behind the San Diego Convention Center) Some of the words used to describe the event: Extreme entertainment, test your skills on the trapeze, enjoy some local San Diego brews and fare & sure to end with a bang. Sounds like it going to be another great night out! Apart from the Special Event announcement there has (at the stage) been very little released about the General Sessions and possible guests. So let me speculate! So what was the big event that Dassault Systemes had a connection to this year ….. something to do with water and a boat ….. I know ….. America’s Cup winning Team USA. 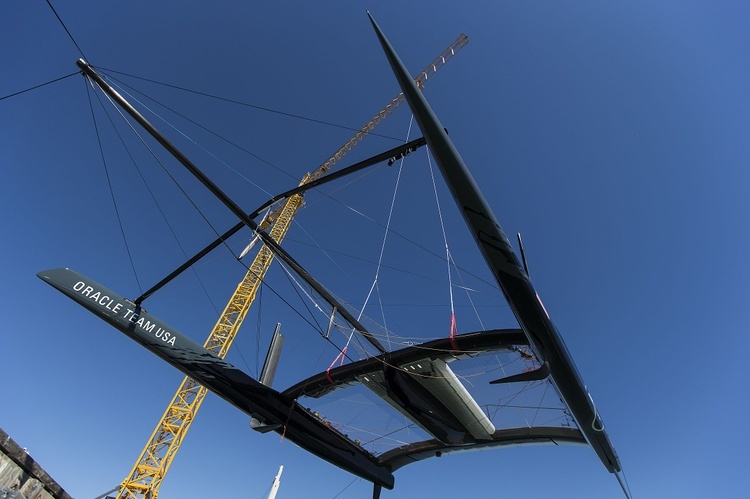 Maybe someone from the Design/ Technical side of the Trimaran build! Just guessing or is that wishing? Abstract: Discover how SolidWorks Mechanical Conceptual provides tools that allow users to quickly create, refine, and share their conceptual mechanical designs. Combining a wide range of flexible yet powerful design methods allows you to choose which techniques best fit your design workflow. Attendee Benefits: See how the modeling tools in SolidWorks Mechanical Conceptual will allow you to easily develop and validate design alternatives. John has over 25 years of experience in the CAD/CAM/CAE/PDM industry. He is a SolidWorks elite application engineer and a Certified SolidWorks Professional. On closer inspection there is a new Category for the Breakout Session – “New Products”. Overall there appears to be eight (8) Breakout Session covering various components of SolidWorks Mechanical Conceptual. Based on this I have little doubt that we will hear much about this in the Monday General Session. Time will tell! I don’t believe there will be any excuse after this SolidWorks World not to have a good idea what SolidWorks Mechanical Conceptual is all about. Interesting times ahead! This year I AM GOING TO GET TO the 15th Annual SolidWorks User Group (SWUGN) Meeting on the Monday (from 4:30 pm to 6:00 pm in room 14A/B). For one reason or another I haven’t been able to make any of the previous Meeting but this will be the year! After the great release of SolidWorks 2014 and with the pending release of SolidWorks Mechanical Conceptual I’m looking forward to Wednesday’s General Session to see what is in the future for SolidWorks 2015! Will we see SolidWorks with the ability to open Catia files? So I was just about to conclude and upload this post when I glanced across at my Twitter feed and I see this! I’ve got nothing! For those who can’t attend SolidWorks World 2014 I’ll be posting a Photo Journal on the General Sessions (most likely a series of posts ) on each of the days. As always I’m can’t wait to get there! It will be good to catch up with many friend from all around the world. I looking forward to meeting and speaking to many more from the SolidWorks Community. Counting down the days!